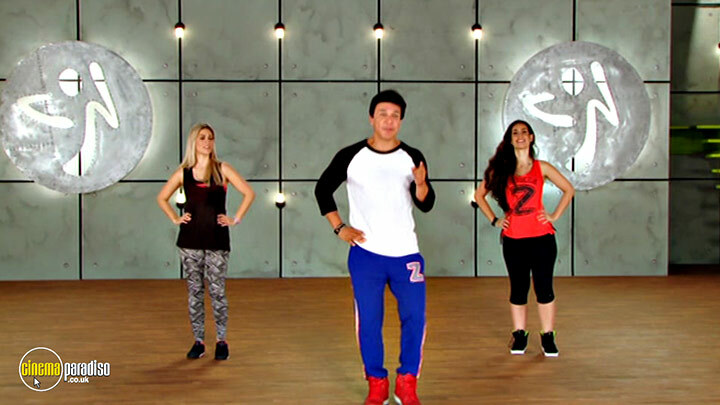 Learn the basic steps of the 4 core rhythms found in a Zumba class. 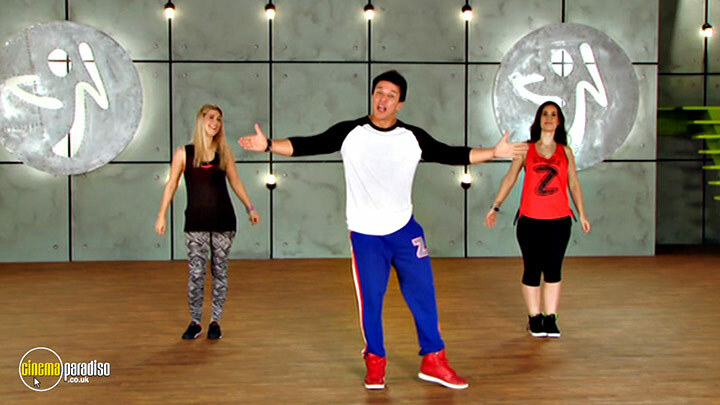 Put those new moves to work as you rock out in this easy-to-follow 30-minute class. 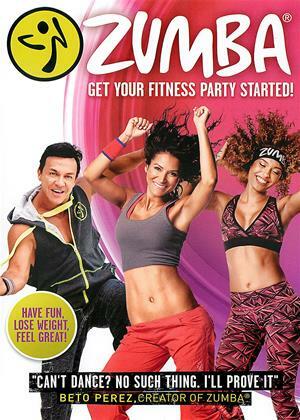 Get a total body rush with this intense, high calorie-blasting workout with super cardio bursts in every routine.